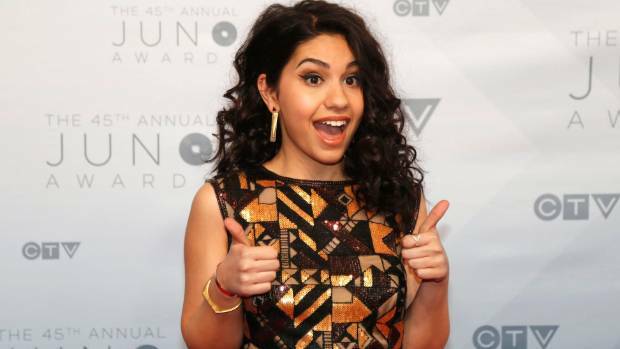 Nearly five years after then-15-year-old Alessia Cara tweeted “I wanna go on SNL one day,” the Canadian singer made her Saturday Night Live debut, performing a pair of tracks from her 2015 LP Know-It-All. Moana songstress Alessia Cara stuns with her impression of Lorde. 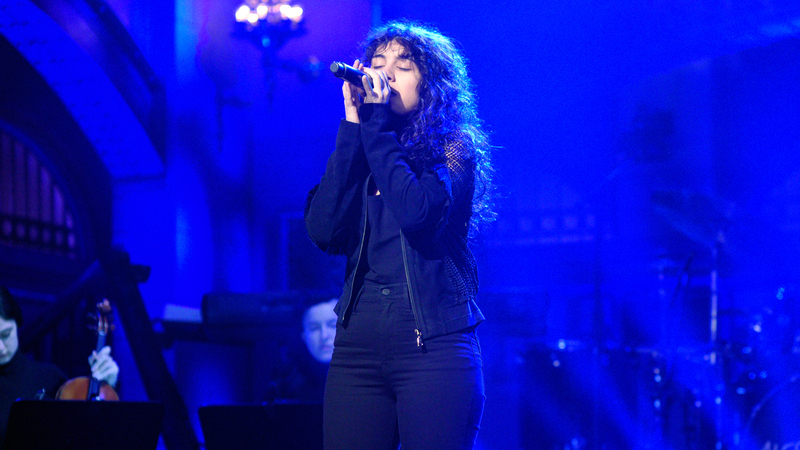 Canadian songstress Alessia Cara has entertained with a musical impression of our very own Lorde. Cara, who appeared on The Tonight Show Starring Jimmy Fallon, played a round of Wheel of Musical Impressions with the host. JoJo and Alessia Cara recorded a live, acoustic version of their duet “I Can Only” in a bathroom stall. DNCE’s guitarist JinJoo Lee joined them for the soulful, bare rendition.